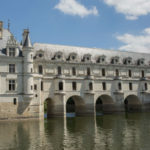 If you're trying to choose what Loire Valley Chateau you should visit, this episode should help you make some good decisions! 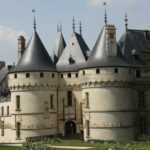 In this episode of the podcast, we answer one big question: What are some of the Loire Valley castles you shouldn't skip? Listen up, we've got the answer and we tell you why too! 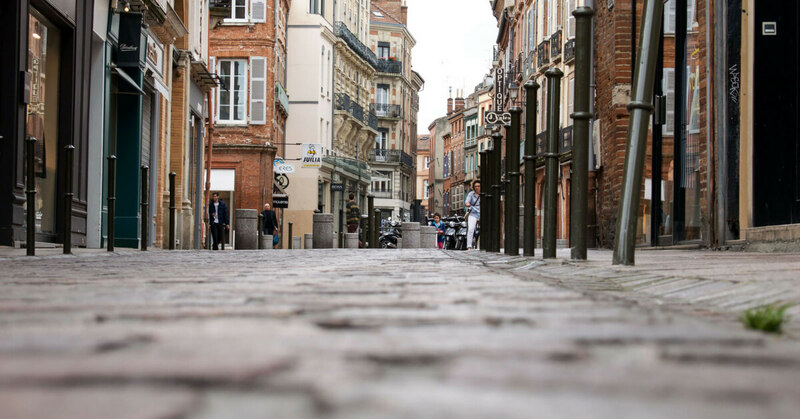 Family vacations in France are all about the outdoors, great food and walking around old towns. 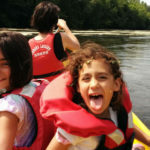 Matt, my guest on today's episode of the podcast shares the details of how things went to him and his wife and their two daughter when visiting the Loire Valley and the Dordogne. 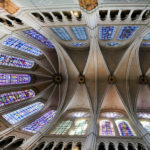 If you love Gothic architecture and stained-glass windows, you need to listen to this episode because sooner or later you'll want to venture out to Chartres! 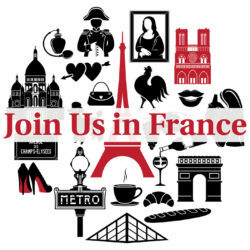 And it is close enough to Paris that you can visit it on a Day-Trip from Paris!